$18.95 & FREE Shipping on orders over $59. 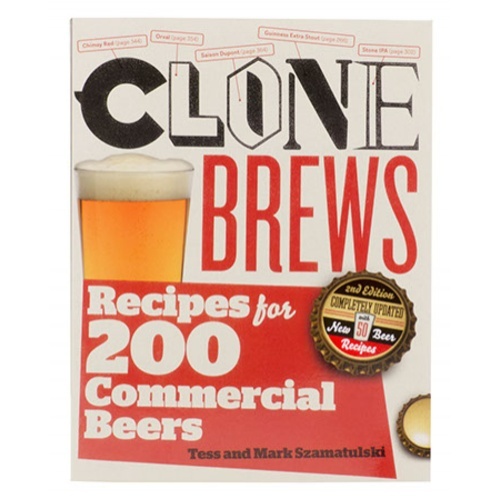 Everything you'll need to know about how to brew your favorite commercial beers from the likes of Samuel Adams, Moose Drool and Magic Hat #9. Styles ranging from the popular and hoppy IPA's of today to the storied stouts, brown ales, belgian ales and wheat beers.